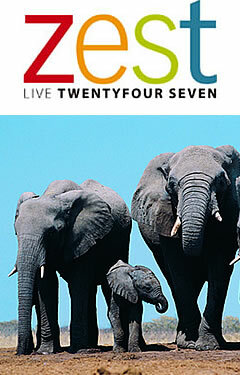 Zest247 is a travel company operating in South Africa that offers affordable Southern Africa Holiday Packages to South Africans. From Kruger National Park to Cape Town, South Africans will now find it simpler, more affordable and more convenient to enjoy their own country! This website is full of Special Deals and Special Offers for South African Residents! So browse the site to find something that appeals! If you dont find what you are looking for, simply contact us and tell us what you want to do and we will tailor make a holiday to suit your specific needs and budget!